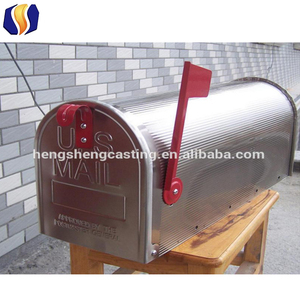 high quality modern stainless steel mailbox Item No. 4. With holes on backside to fix on walls or other surface. 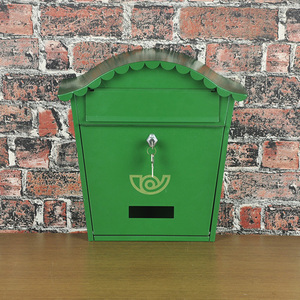 so you can test this model mailbox market by small quantity. As a factory ,we provide furniture with directly factory price , without any middle cost and agent cost . we also provide customized design service and powerful after sale service ,this also will help you to save potential hidden cost in a large part. In order to protect your rights and interests ,please check the quantity and quality carefully when you accept the cargo. mailbox/stainless steel mailbox/metal mailboxes for letters mailbox/stainless steel mailbox/metal mailboxes for letters mailbox/stainless steel mailbox/metal mailboxes for letters mailbox/stainless steel mailbox/metal mailboxes for letters Established in 2004,Hangzhou Higer Metal products co. our company can produce various aluminm/zinc die casting parts, sand casting parts, gravity casting parts etc. 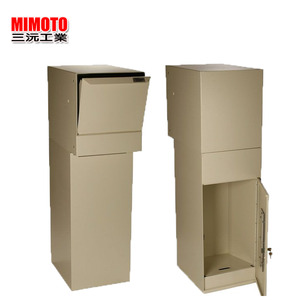 mailbox/stainless steel mailbox/metal mailboxes for letters mailbox/stainless steel mailbox/metal mailboxes for letters We have lots of experience in export,we export to many country,Mainly in America and Europe. Place in break rooms, collaboration areas, warehouses, meeting spaces and at trade shows to give people the opportunity for their opinions to be heard. 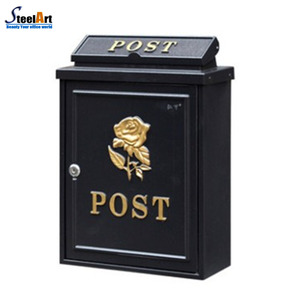 The simple and functional Post Box is perfect for collecting suggestions, comments, questions or feedback in any office setting. Q2. What about the lead time for mass production9 A2. Honestly, it depends on the order quantity and the season you place the order. Q1. What is your terms of packing9 A: Generally, we pack our goods in plastic bag, then foam around, and put into the carton. We'll show you the photos of the products and packages before you pay the balance. Q5. Can you produce according to the samples9 A: Yes, we can produce by your samples or technical drawings. 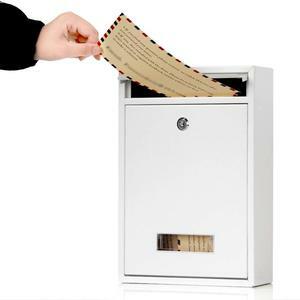 Alibaba.com offers 1,542 modern mailbox products. 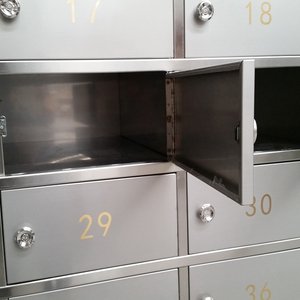 About 78% of these are mailboxes, 1% are wardrobes, and 1% are lockers. 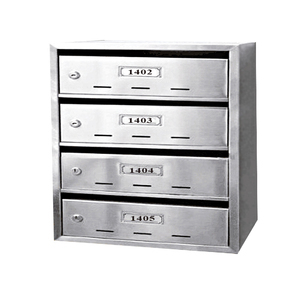 A wide variety of modern mailbox options are available to you, such as metal, stainless steel. You can also choose from free samples, paid samples. 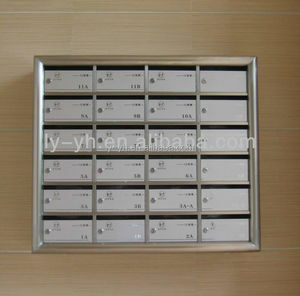 There are 1,542 modern mailbox suppliers, mainly located in Asia. 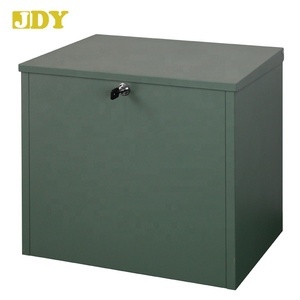 The top supplying country is China (Mainland), which supply 100% of modern mailbox respectively. 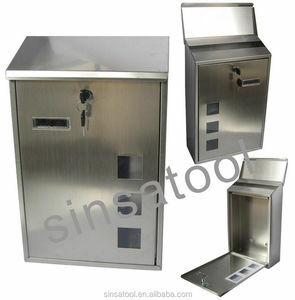 Modern mailbox products are most popular in North America, Oceania, and Western Europe. You can ensure product safety by selecting from certified suppliers, including 621 with ISO9001, 247 with ISO14001, and 115 with Other certification.